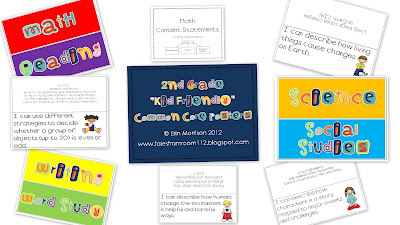 This document includes ALL standards for Language Arts (reading, writing, language, etc.) and Math. Science and Social Studies are also included, although they are specific to Ohio. Some Science and Social Studies standards may be the same from state to state, although same may differ. Check them out... Just click on the picture below to be taken to the link!